A dense, odorless, colorless liquid used as a solvent and a methylating agent. 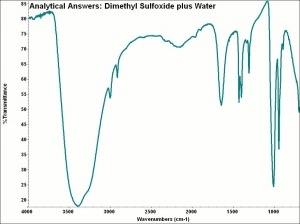 Dimethyl sulfoxide is obtained as a byproduct from the sulfite pulping paper making procedure. 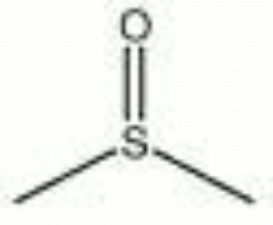 DMSO is used in paint and varnish removers. It is also used in the production of acrylonitrile fibers. Soluble in water, ethanol, benzene, acetone, chloroform. Vapors and liquid may be absorbed through the skin causing irritation. This page was last edited on 30 April 2016, at 20:45.